WLS 093 - Abolish the NFA! 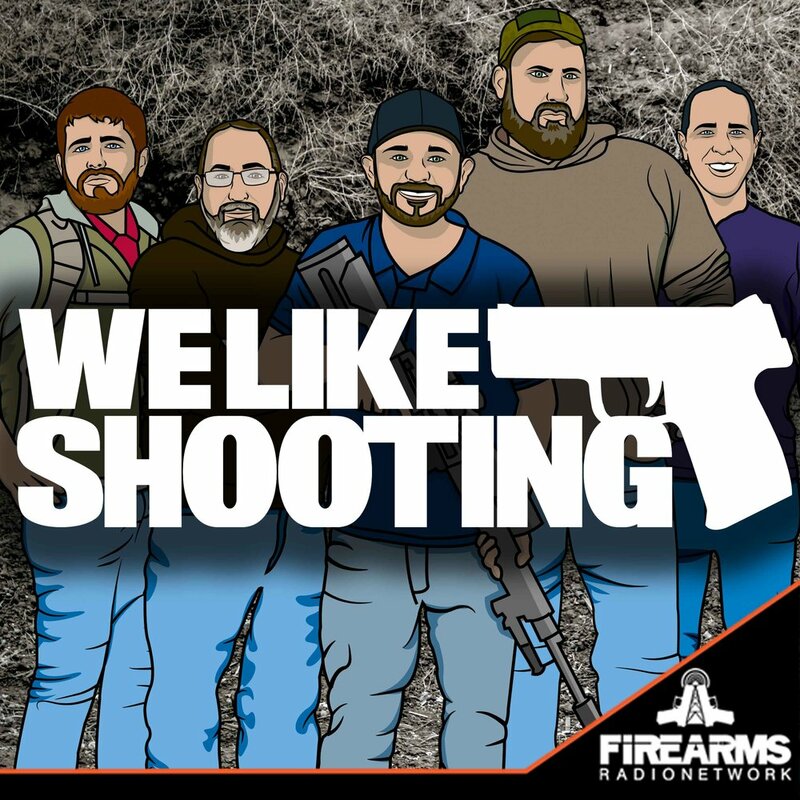 Welcome to the We Like Shooting show, Episode 93, this episode we’ll talk about propane guns, Precision Reflex, SoCo Kydex, Tracking point, the 86 machine gun ban and more! Before I get started, we are looking for your stories. Tell us a story of how you got into guns or the shooting world and if we pick your story, we’ll have you join us for our 100th episode! http://welikeshooting.com/story and submit! is the attorney working on the Hollis v. Holder machinegun lawsuit, please welcome Stephen Stamboulieh. Tonights story comes out of Detroit. A man calls 911 to report that he just shot someone on his front porch. Wafer says: "Uh yes... I just shot somebody on my front porch. with a shotgun, banging on my door." Wafer gives his addressand ends the call by saying "thank you" and hanging up, even as police dispatch continued. He was charged with second degree murder. Now what? Tonight we are going to do We Like Shooting Theater sponsored by Manticore Arms. Where we re-enact movie scenes, our style. Tonight we will perform a scene from Full Metal Jacket, Aaron will be playing Private Pyle and Lil will play the part of Gunny Hartman. The rest of the WLS team will be playing the other recruits in the platoon. HARTMAN: Jesus H. Christ! Private Pyle, why is your footlocker unlocked? PYLE: Sir, I don't know, sir! HARTMAN: Private Pyle, if there is one thing in this world that I hate, it is an unlocked footlocker! You know that, don't you? HARTMAN: If it wasn't for jerks like you, there wouldn't be any thievery in this world, would there? PYLE steps down, from the footlocker. HARTMAN flips open the lid with a bang and begins rummaging through the box. HARTMAN: Well, now .. . let's just see if there's anything missing! HARTMAN freezes. He reaches down and slowly picks up a jelly doughnut, holding it in disgust at arm's length with his fingertips. HARTMAN: Holy Jesus! What is that? What is that, Private Pyle?! PYLE: Sir, because I'm too heavy, sir! HARTMAN: Because you are a disgusting fatbody, Private Pyle! HARTMAN: Then why did you hide a jelly doughnut in your footlocker, Private Pyle? HARTMAN: Because you were hungry? Holding out the jelly doughnut, HARTMAN walks down the row of recruits still standing with their arms outstretched. HARTMAN: Private Pyle has dishonored himself and dishonored the platoon! I have tried to help him, but I have failed! I have failed because you have not helped me! You people have not given Private Pyle the proper motivation! So, from now on, whenever Aaron fucks up, I will not punish him, I will punish all of you! And the way I see it, ladies, you owe me for one jelly doughnut! Now, get on your faces! HARTMAN:(to PYLE) Open your mouth! HARTMAN: They're paying for it, you eat it! HARTMAN: Ready . . . exercise! One, two, three, four! I love the Marine Corps! One, two, three, four! I love the Marine Corps! One, two, three, four! I love the Marine Corps! One, two, three, four . . . While the platoon does push-ups, PYLE swallows hard to get down bites of the doughnut.